Real estate is skyrocketing by the day, which is not surprising considering the desire to have everything at one place, the increasing business, and most importantly, because of the ‘premium lifestyles’ that some cities provide to the residents. For instance, there is something about the artist residing in Paris or the businessman residing in Singapore that sets them apart. Actors moving into Los Angeles is a rite of passage that marks that they have finally arrived. 5 cities on this list are Asian, and they are often more expensive than the European and American ones. This says something about how expensive these cities are considering the fact that the USA started getting featured only since last year. Also, there’s the fact that Asia, the most populous continent, has a lot of economic discrepancies to look into. When we think of Israel, we think of Palestine and Jerusalem, but in the recent years, Tel Aviv has emerged to be a city dominant enough to become on the most expensive places in the world to live in. The city sits pretty at number 25 in the Global Financial Centers Index, and also boasts of the largest economy per capita in the entire Middle Eastern region. Jewish culture in Israel has been urban forever, and this city came into being in the 11th century as a housing estate. The White City, formed by German Jewish immigrants, became a UNESCO World Heritage Site in 2003, and has the largest concentration of International Style buildings in the world. The iconic home of Hollywood, there is really not much explanation required for the city getting featured on the most expensive cities list. All the major studios- Warner Brothers, Paramount, Universal, are located here, and its social life is as sensual as imaginable. This is the second most popular city in the United States after NYC, and has been ranked 9th in the Global Economic Power Index and 6th in the Global Cities Index. It has hosted a number of Olympics over the years, and because of the Pacific Ocean on one side and mountains on the other and the Mediterranean climate, it also ranks high as a natural tourism spot. 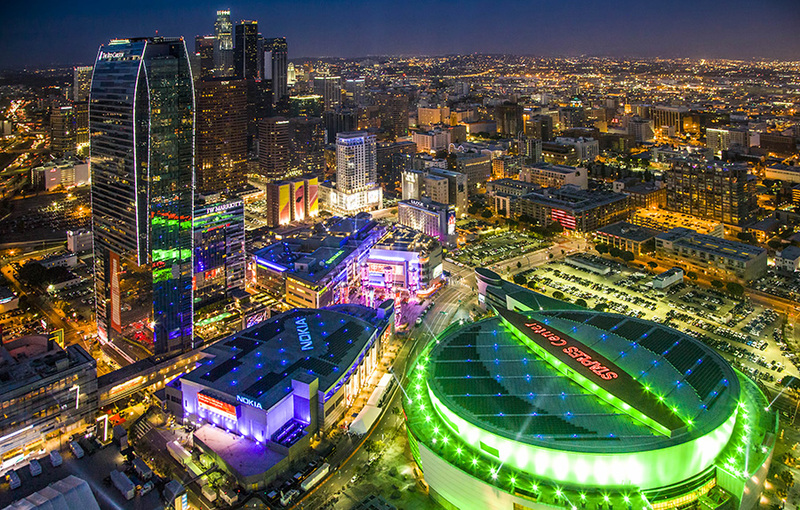 The mobile hub that it is, it is really difficult to look back at the City of Angels and believe that it started off as the home to displaced Native American tribes. Looking at Copenhagen today, it is difficult to imagine its humble origins as a Viking fishing village in the 10th century. 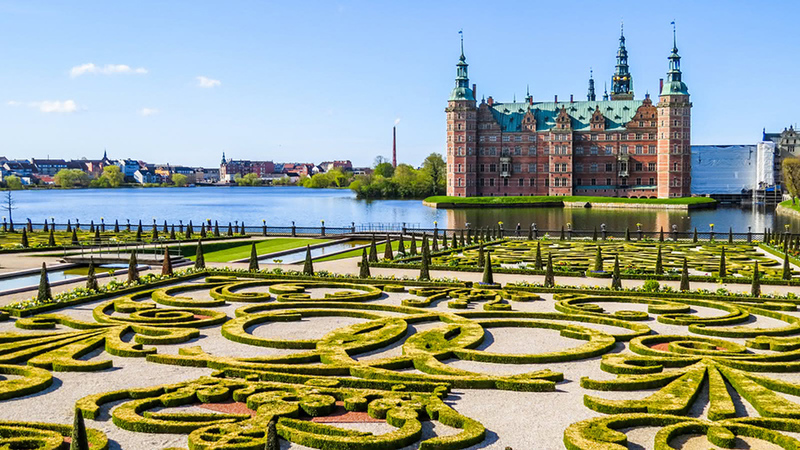 Over the centuries, under royal patronage, it developed into a major centre of art, culture and politics, being the centre of the Danish Golden Age. 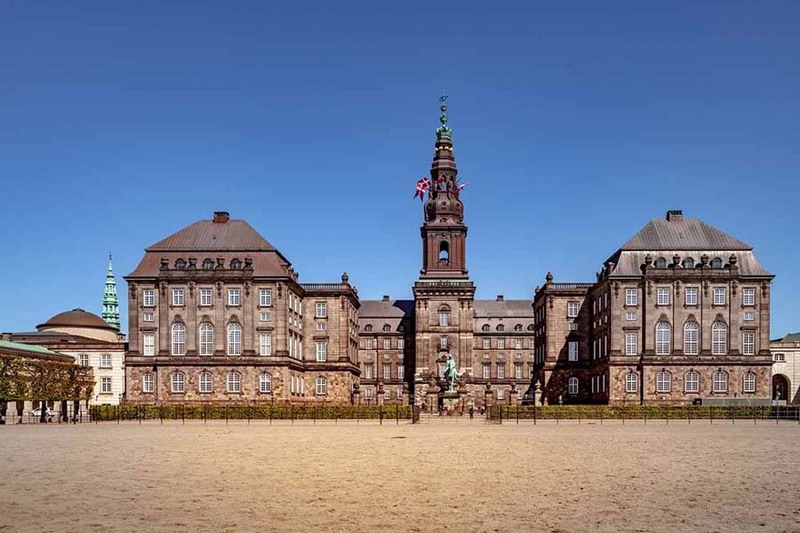 Boasting some of the best architecture of Northern Europe, Copenhagen today is home to some of the best educational institutions in the world. With the highest number of bars and restaurants per capita in the world, Copenhagen is internationally renowned for its nightlife, and is the haven for those with an exquisite taste in art and culture. 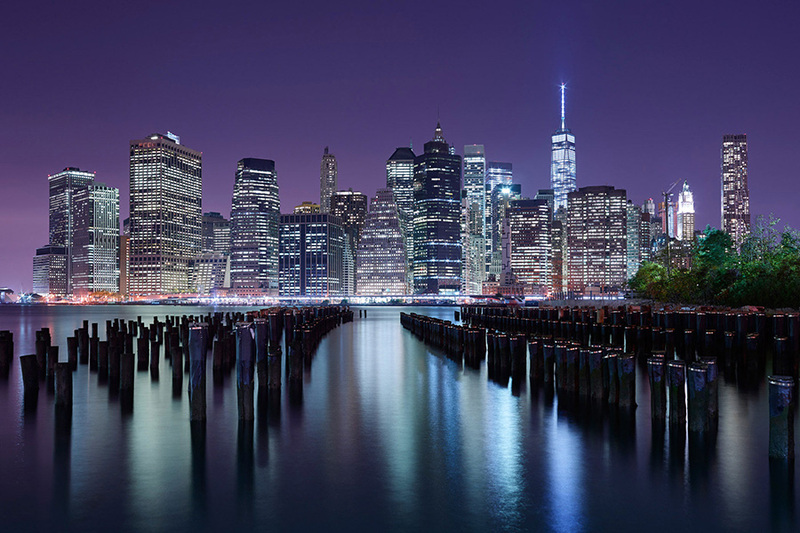 The most populous city in the United States, New York is regarded as the financial and the media capital of the world. No wonders, it is one of the most expensive city to live in USA. With more than 800 languages being spoken in this city, it is the ultimate embodiment of the American spirit. It also has 3 of the world’s 10 most visited tourist spots – Times Square, Central Park and grand Terminal Station. This is a city that has been consistently important for the past 400 years, and there are absolutely no signs of slowing down – there is a whole term to describe the fast pace of the city. The city has one of the best, most extensive and most complex transport systems in the world. This city shelters the highest number of billionaires in the world. 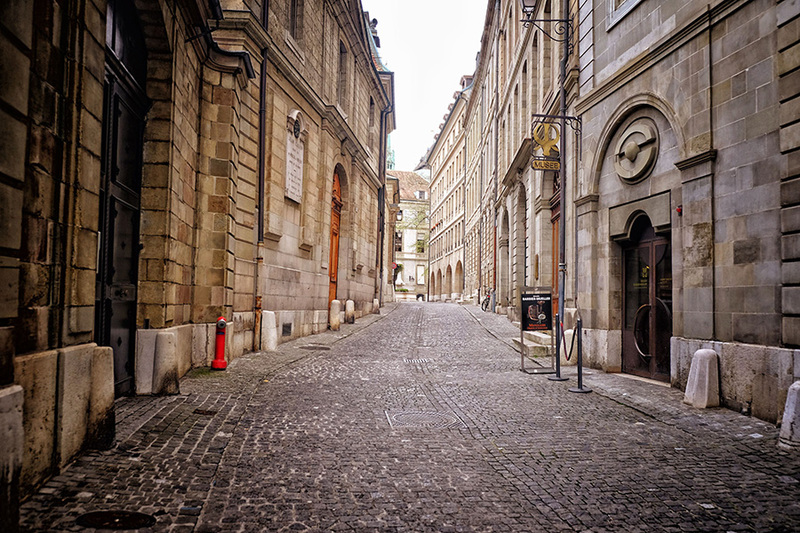 Geneva is the second Swiss city on this list, and the second most populous Swiss city. With the headquarters of both the United Nations and the Red Cross, and also the site of some of the major diplomatic meetings in history, its importance in terms of international relations and economy is immense. It is also the most important world centre for banking. 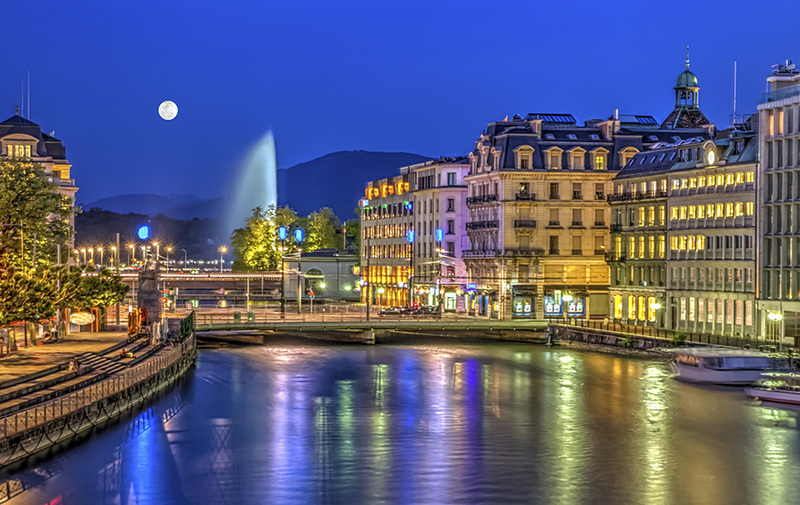 Because Geneva is surrounded by the Alps and the Jura mountains and lies at the southern tip of Lake Geneva and offers amazing views of the Mont Blanc, it is also among the top world destinations for tourism. Referred to as the world’s ‘Peace Capital’ and the most compact metropolis, it has the third highest quality of life and ranks third in purchasing power. Osaka in Japan is an Asian city that’s very old with a rich tradition which has seamlessly merged into the present-day niceties, in fact, the very best of it. Even though it’s one of the largest metropolitan cities in the world, human habitation and culture here can be traced back to the 5th and 6th centuries BC. Located just by the sea, this is a city which is now famous for its amusement parks with the best marvels of human technology, its annual festivals, its important position in terms of international relations, its architecture covering all times and worlds, its temples and shrines and other historically important sites, and finally, its nightlife. 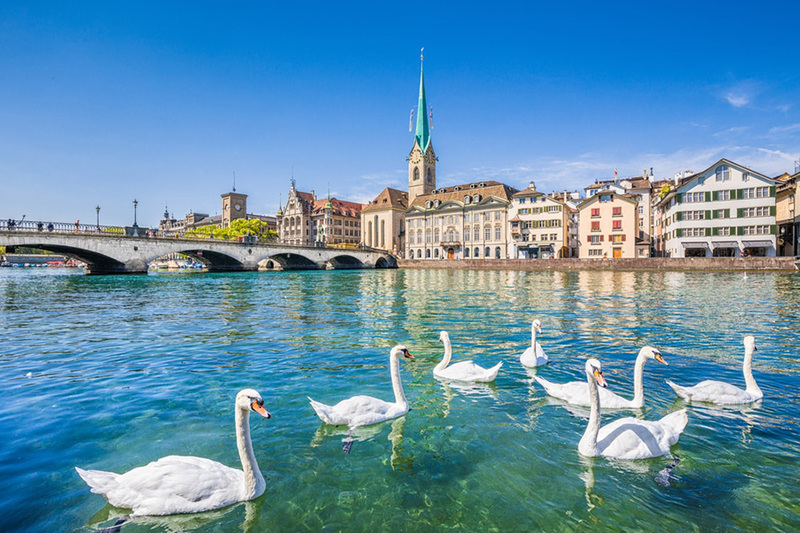 Unlike the previous cities in this list, Zurich, the capital of Switzerland, has traditionally combined and balanced art, business and culture in a way that you can expect only an Alpine city to do. Zurich’s banking is something to boast of historically, and located at the Northwestern tip of Lake Zurich that it is, its natural beauty is very unique. It also has some of the most important European theatres and museums. It ranks second highest among cities in the quality of life index. All these things combined together, is it really surprising that this city ranks so high on this list? 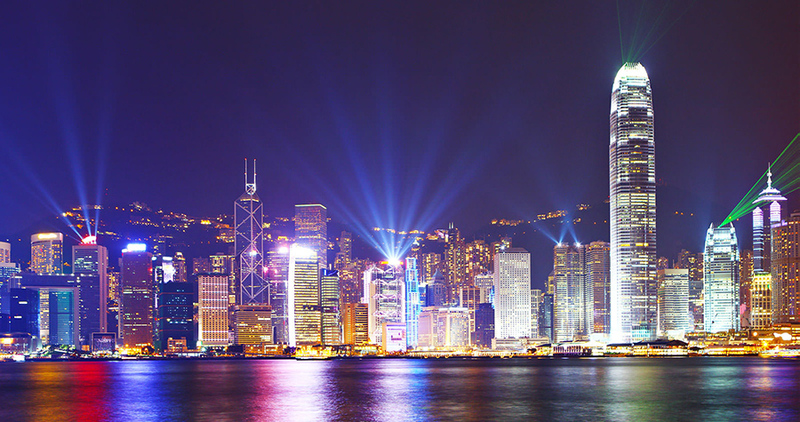 In spite of its still contentious relationship with a major superpower like China, Hong Kong over the recent years has emerged to be a major financial hub in Eastern Asia. This former British colony and now autonomous territory has always been among the major ports in the East, but unlike many of its peers, it did not sink into oblivion. Densely crowded and always on the move, it is a major tourist and business centre. Also a crime den, Hong Kong is an interesting addition to this list. Paris is the most expensive European city today, and is tied at second spot with Hong Kong, which is the second Asian city in the top 3. Paris has been the art and cultural capital of the world for the last 200 years. Almost every street in this city of dreams has its own special story, and has a beautiful French name to boot. To preserve its 19th-century charm, which was the time when the city started becoming what it is today, there is a strict code of building and preservation ethics. 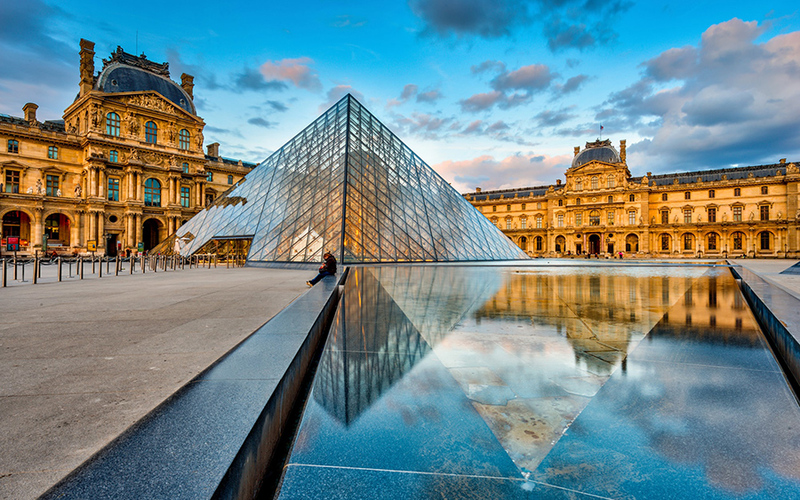 The Louvre, the Notre Dame, the Eiffel Tower- the list of classic landmarks is endless. This city is behind more than half of Europe’s literary culture. Singapore remains the most expensive city in the world for the 5th year in a row. It had humble beginnings in 1819 as a port city of not much significance as compared to its neighbour, Malaysia. While it does not have much in terms of natural resources, Singapore today is a rapidly rising Asian Tiger economy, with now acting as a global hub for business, education, healthcare, human resources, technology, trade and tourism. Almost every major venture has an outlet in Singapore, and it is the top International-meetings city. A lot of the high cost of living in this place is contributed by the crowding of almost everything the modern world has to offer in a small geographical space. Civilisations rise and fall, but what is amazing about this list is that many of the cities featuring on it have been inhabited, at times by the same culture, since the beginning of human civilisation. That does say something definitive about the tenacity and prowess of particular peoples. It is true that these cities are beyond general affordability. But even travelling to these places is an experience worth a lifetime for every traveller, irrespective of class. These cities are everybody’s pride, no matter where they belong, no matter what their capabilities. If you’re looking to experience the best of modern lifestyles, plan a trip to some of the cities on this list.